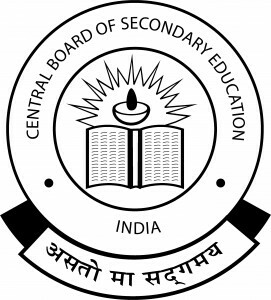 CBSE or the Central Board of Secondary Education is also the examination authority of NEET (AIPMT) and JEE Main, therefore the syllabuses of these two exams are well-aligned with the CBSE Class 11 and Class 12 syllabus of the targeted subjects. In JEE Main, 40% weightage is given to Class 12 board marks in the merit list drawn for the exam while in NEET (AIPMT), students need at least 50% marks in Physics, Chemistry and Biology in Class 12 board exams to be eligible to write the paper. Students get three chances to clear all the papers (Compartment) in CBSE Class 12th board exam. However, students who have appeared for CBSE Class XII board exam in 2013 or before get up to five chances to clear compartment papers. The CBSE Board has introduced value-based questions in CBSE 12th question papers since 2014. Now, value-based questions for 3 to 5 marks will be asked in all major subjects from Class 9 to Class 12. These questions are based on content and aim to assess values of students. Last year, more than 10 lakh students appeared in the CBSE class 12 board exam. The CBSE class 12 Exam 2019 will begin from 15th February 2019 to 3th April 2019. Past papers are a great way to revise and prepare for the upcoming examination. With the help of past papers, students can manage their time better during the examination and can also be familiar with the type of questions asked in the examination. askIITians offers you solved CBSE previous years’ question papers for free as well as solved CBSE sample papers for class 12 students who will appear in the upcoming class 12 exams. CBSE guess papers for class 12 offered by us are designed by the academic experts with years of online teaching experience. Past papers are a great way to revise the syllabus and to be sure about the question pattern that is going to be asked in the exam. Past Papers help you test your knowledge and understanding about the upcoming examination. Plan your studies well: Most students also prepare for medical entrance exams or engineering entrance exams along with Class XI and Class XII studies. They need to find topics that are common in their CBSE syllabus and entrance exam syllabus.When you study a topic that is common in both syllabuses, make sure you practice questions on it from Class 12th question papers as well as previous year papers of the entrance exam. 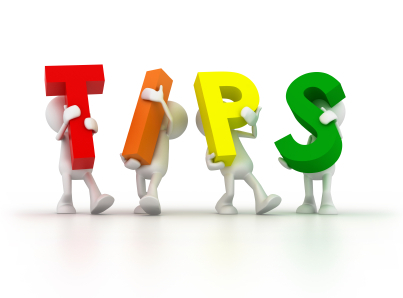 Tackle ‘difficult’ topics or subjects wisely: When you are feeling de-motivated, study easier topics. When your confidence level is high, study topics and subjects you find difficult and show them the power of your mind. Solve at least 5-10 numericals of Physics, Chemistry and Mathematics daily to gain speed. Important questions are in your Books: Most questions in CBSE boards are based directly on NCERT books. So, study them carefully. The CBSE Class 12 result will be declared in last week of June 2019 (Tentative). Click here to know more about CBSE class 12 results.